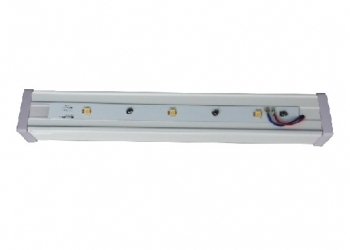 A unique feature is the quick disconnected cable. 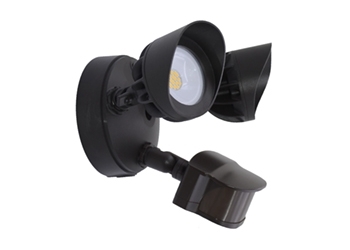 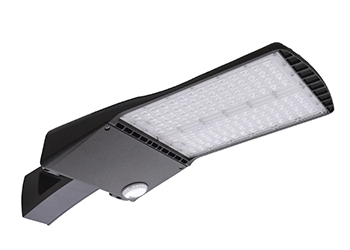 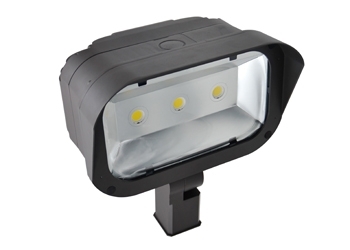 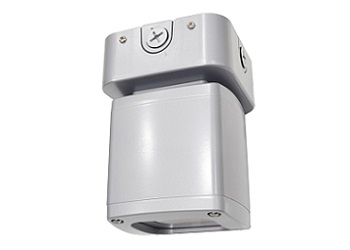 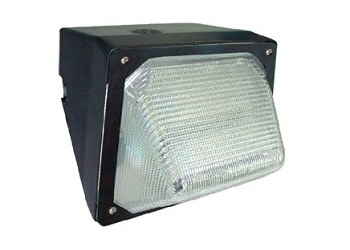 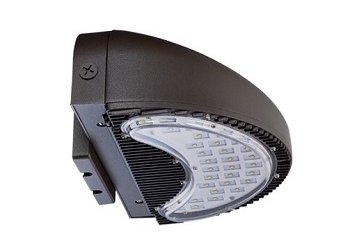 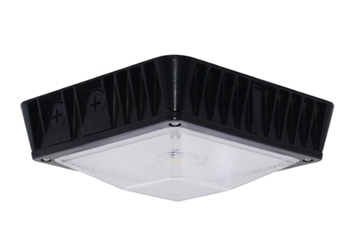 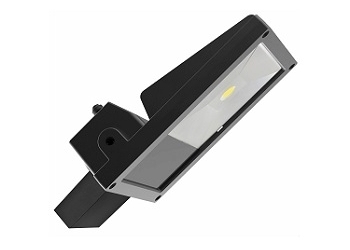 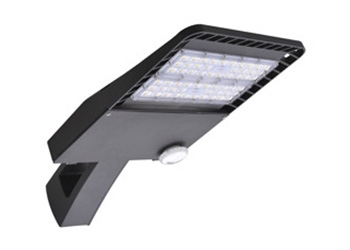 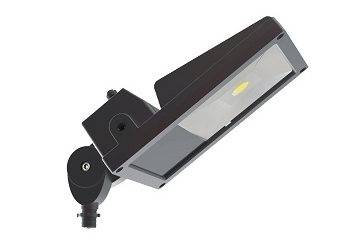 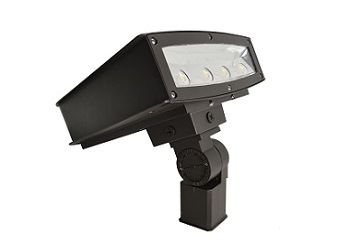 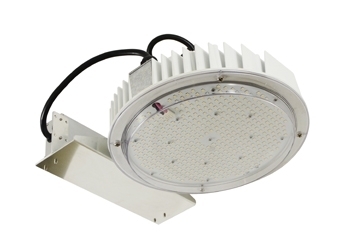 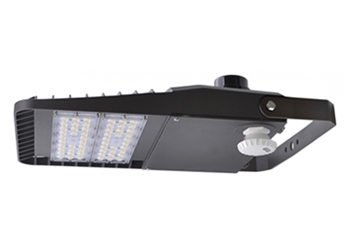 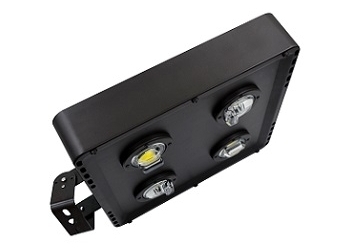 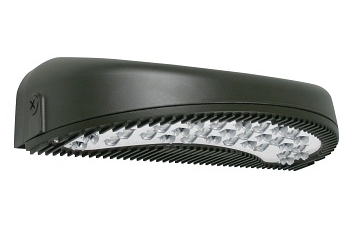 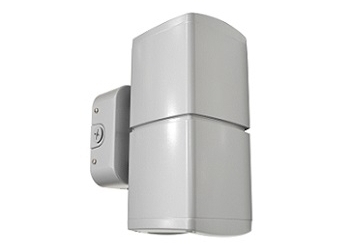 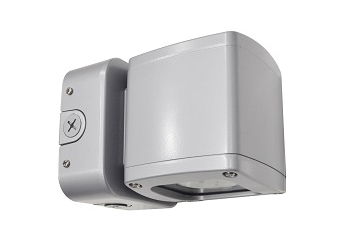 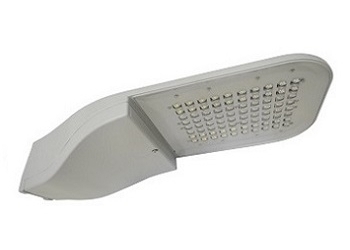 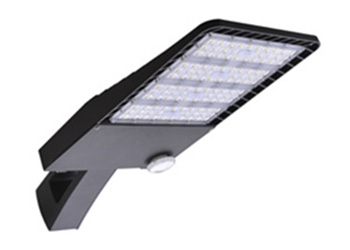 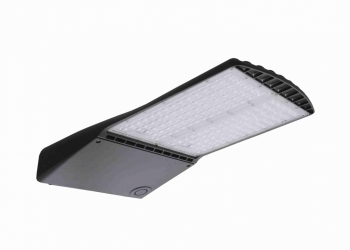 It can quickly seperate the driver from the LED module for easy maintenance. 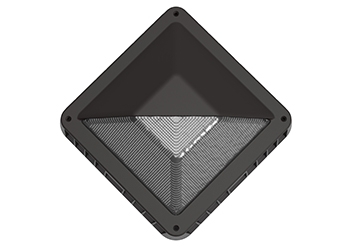 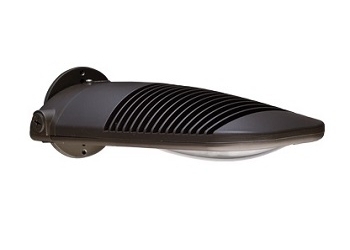 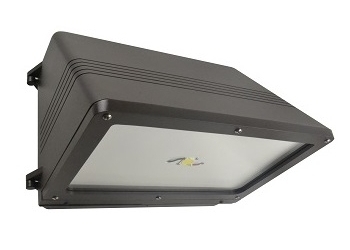 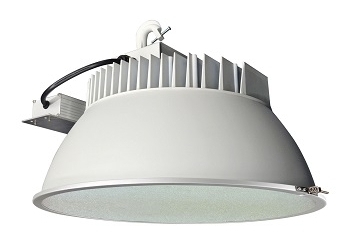 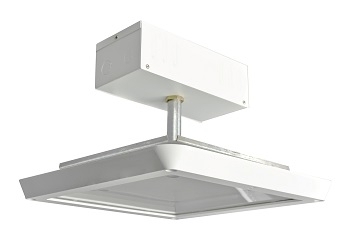 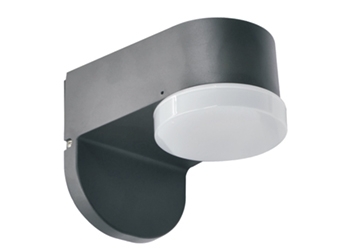 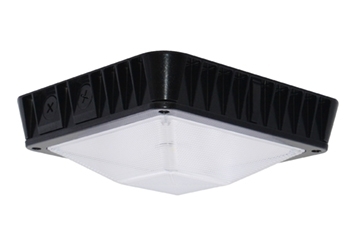 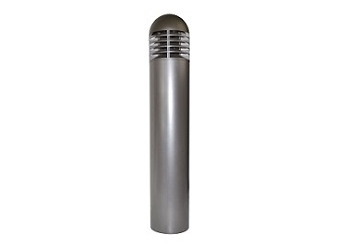 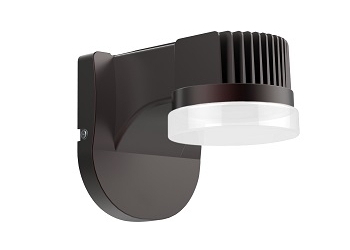 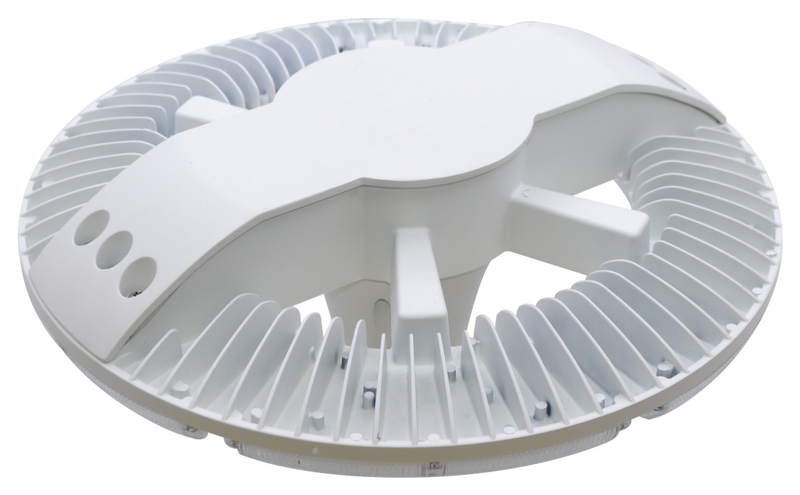 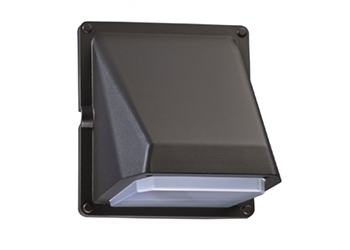 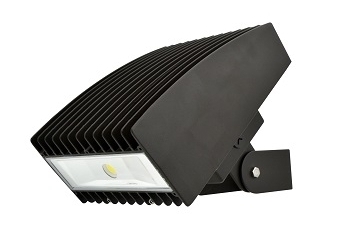 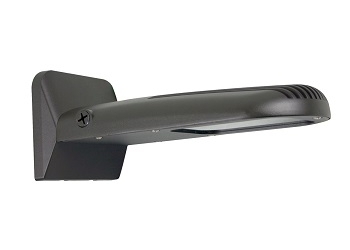 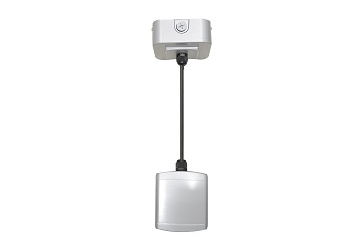 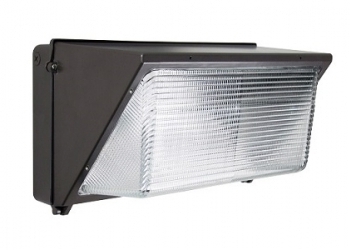 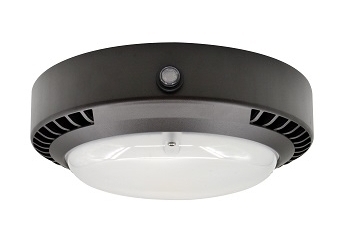 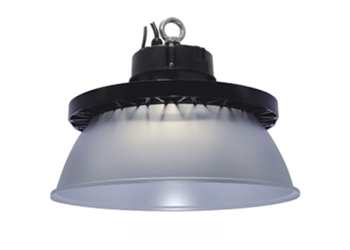 The unit has built-in heatsink made of die-cast aluminum for a strong and easy installation. 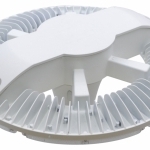 -Heaty-Duty one complete piece die cast provides max. 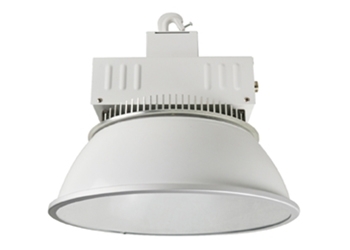 heat dissipation. 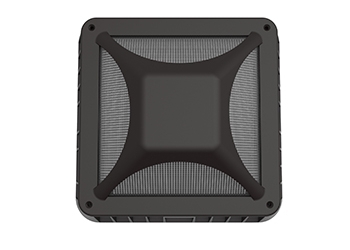 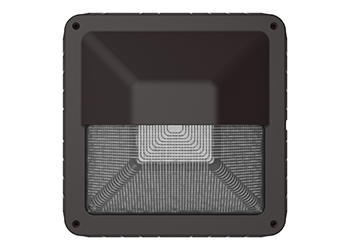 -Cooling fins are added to increase the ambience temperature to 500C standard. 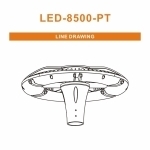 -Standard SE Cable is included and provided Contractor with East of Installation or replacement with driver cabins. 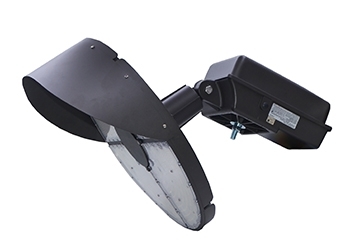 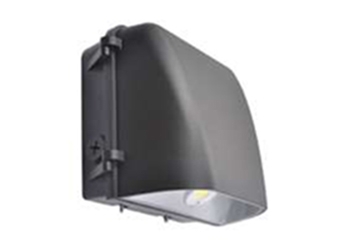 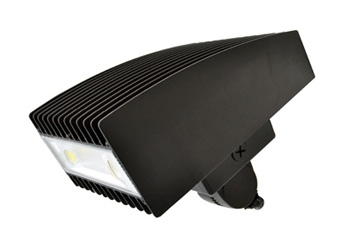 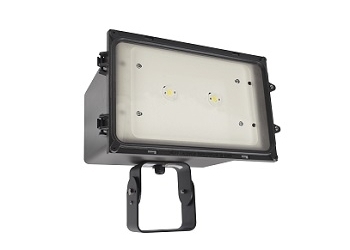 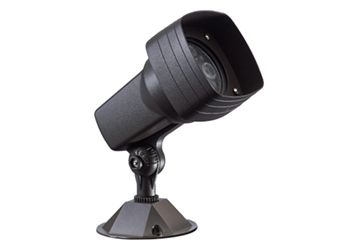 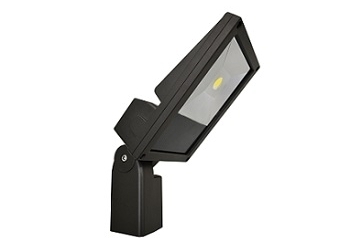 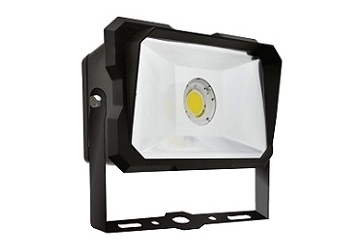 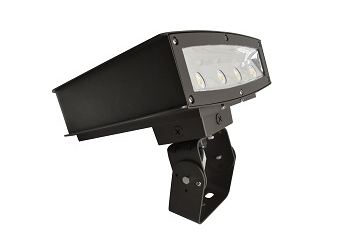 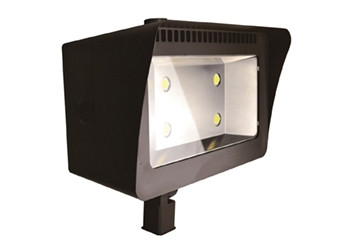 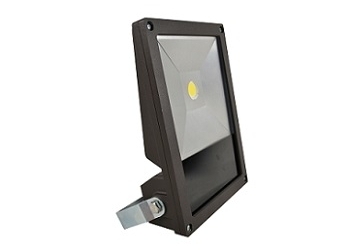 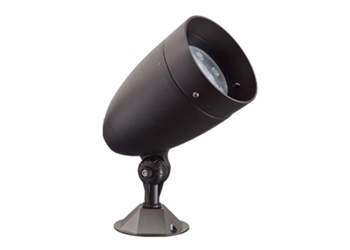 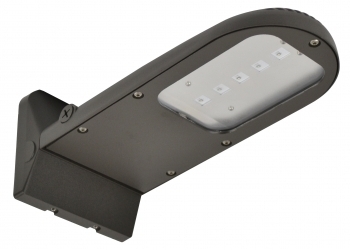 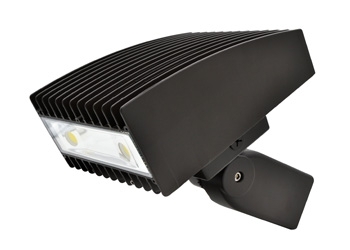 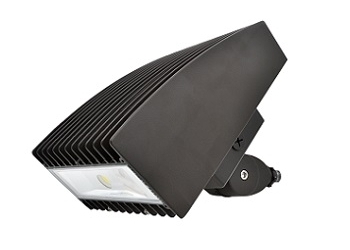 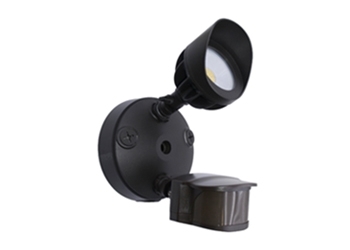 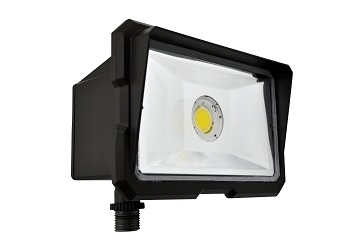 -Uniquely designed prismatic lens provides ideal lighting coverage and minimum glare. 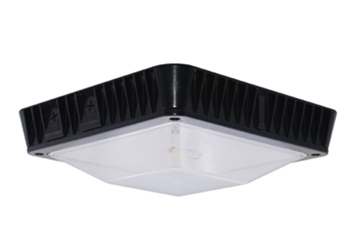 -Elegant and slim base design, allowing for max. 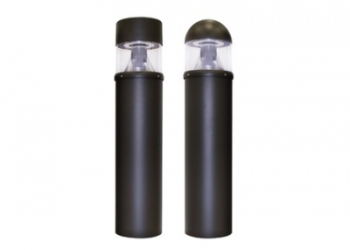 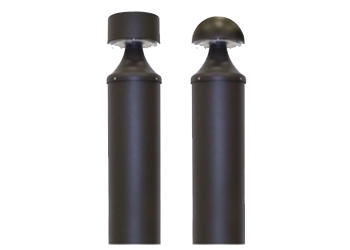 60mm diameter poles. 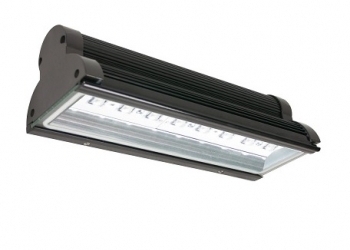 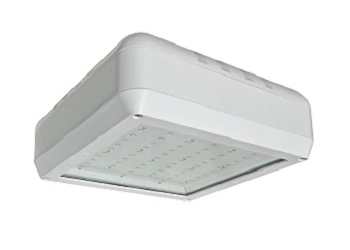 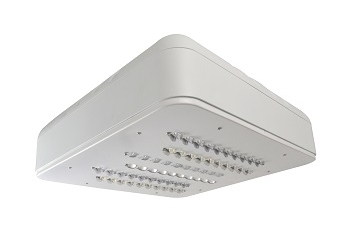 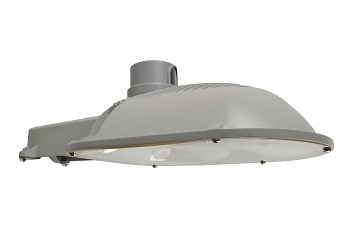 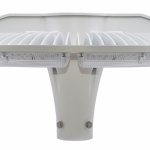 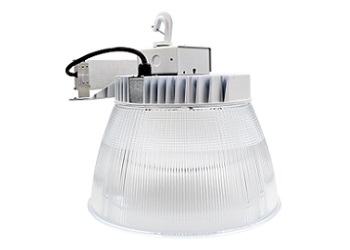 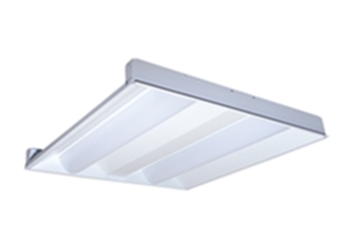 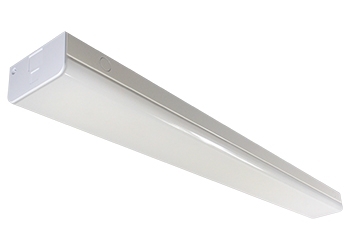 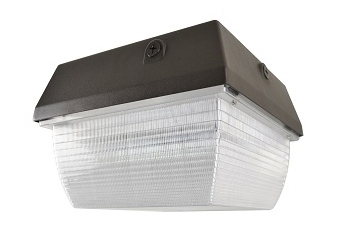 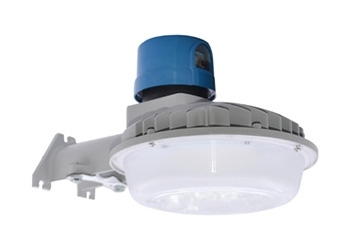 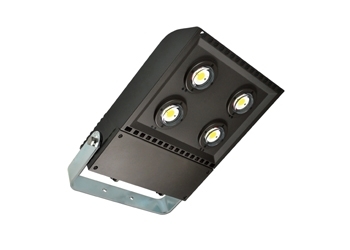 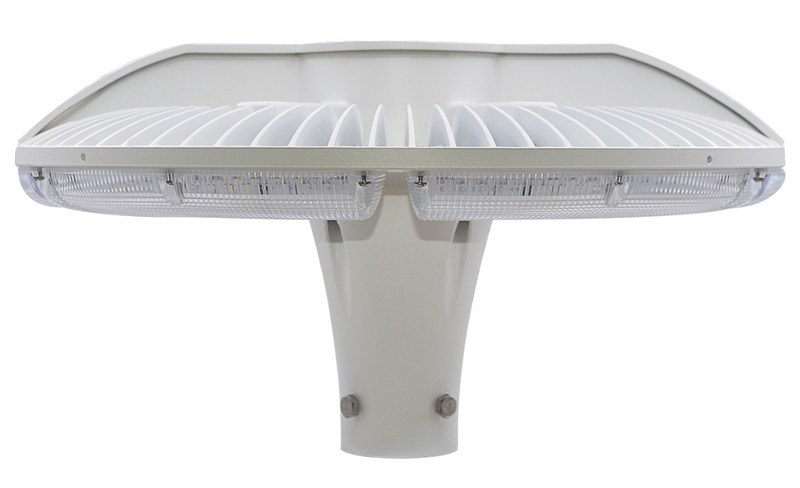 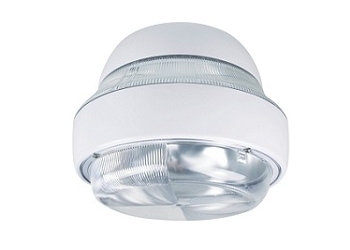 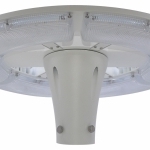 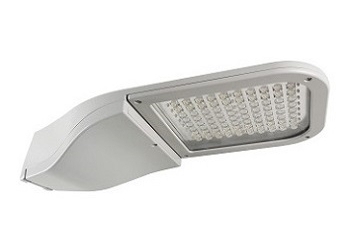 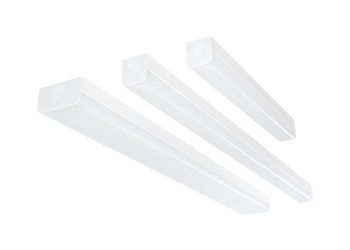 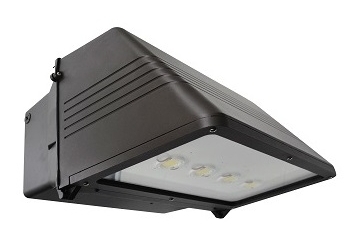 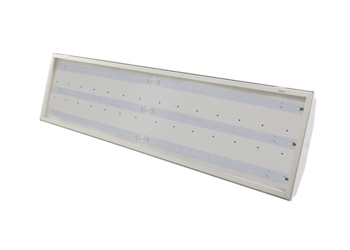 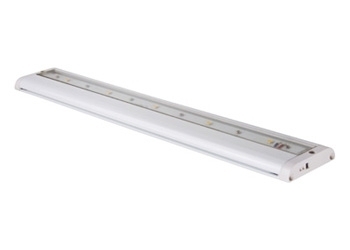 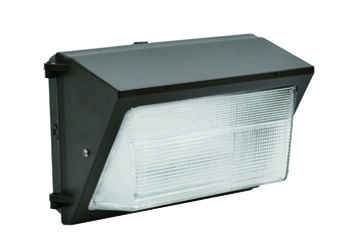 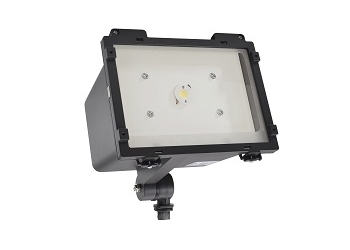 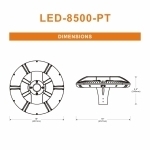 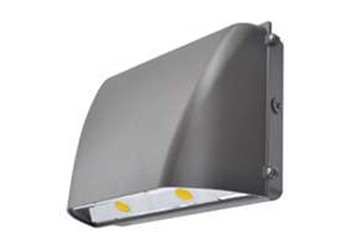 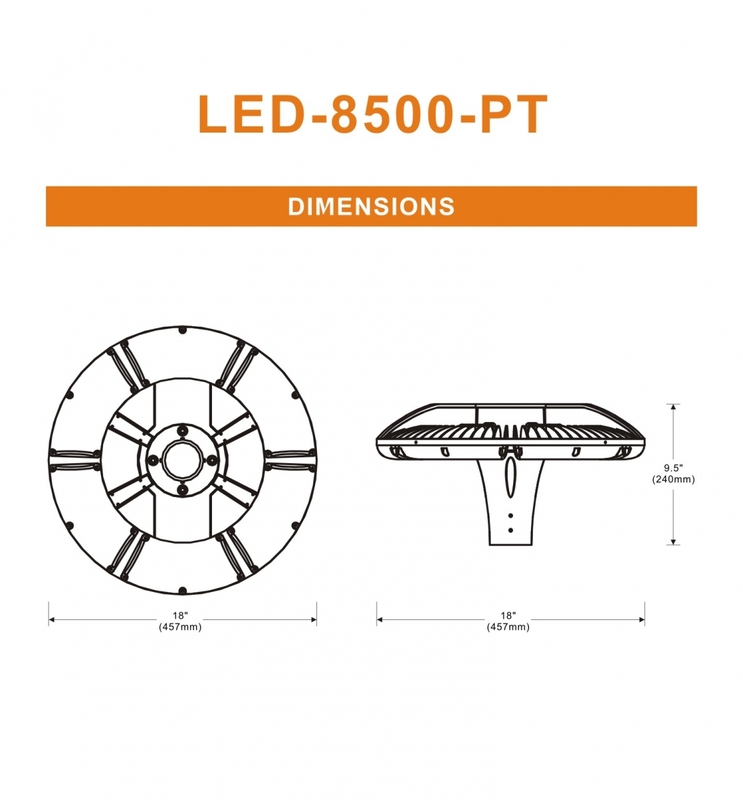 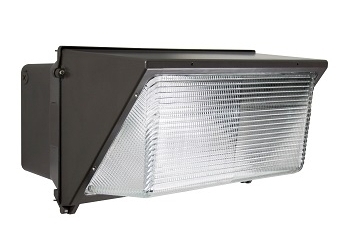 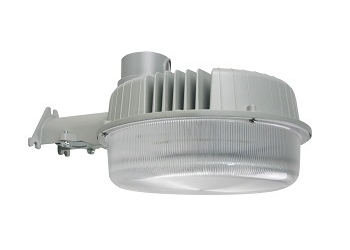 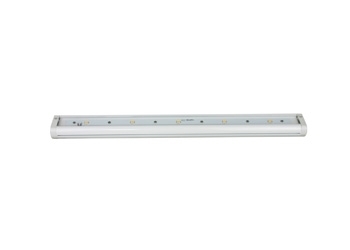 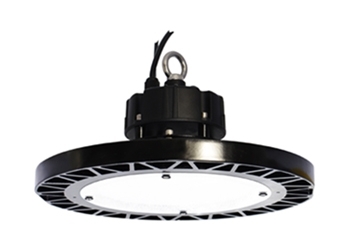 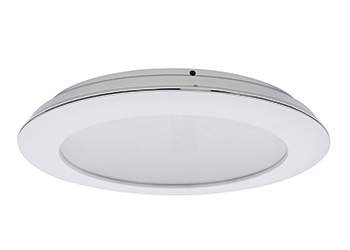 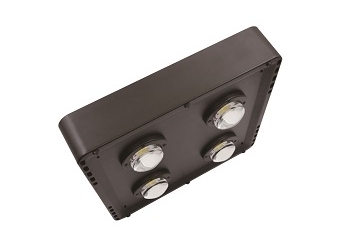 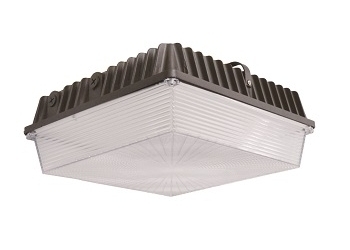 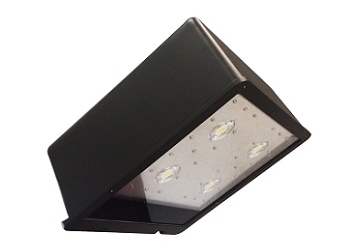 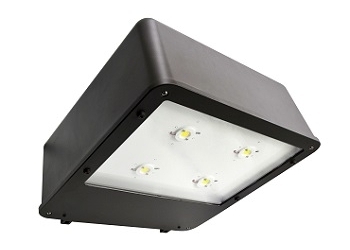 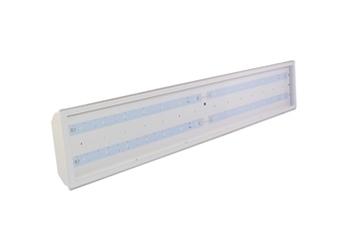 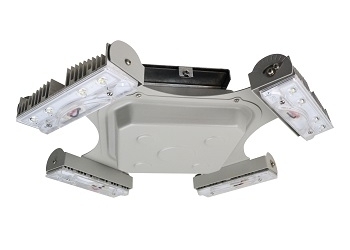 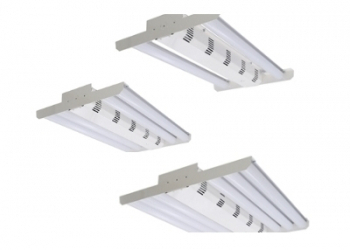 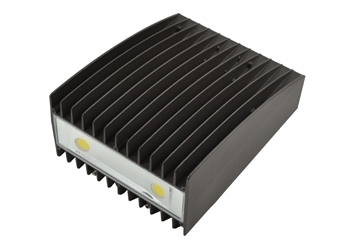 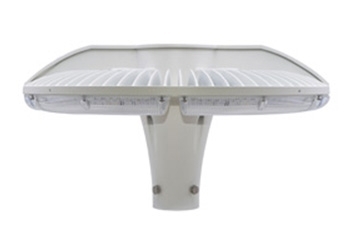 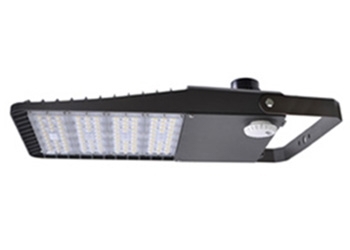 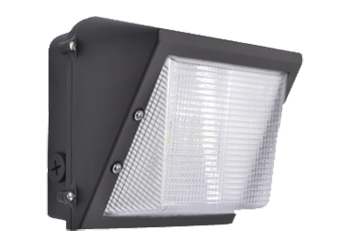 *Different LED Kelvin temperature available with 5-6 week lead time. 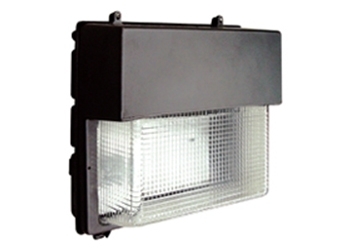 Please call for quote. 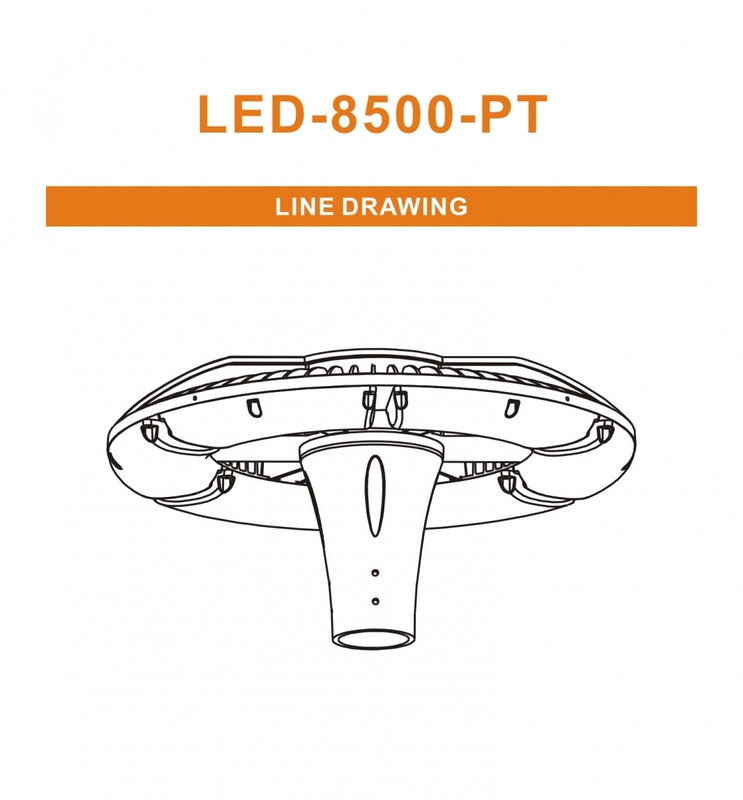 **Disclaimer: This test report was produced in accordance with IES LM-79 photometric testing protocol for luminaires, using a single representative test fixture. 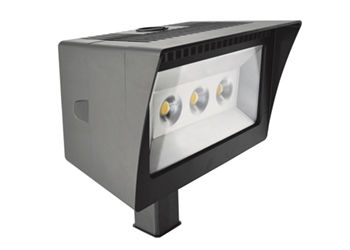 Actual production units may vary from the values reported here by up to +/-10%. 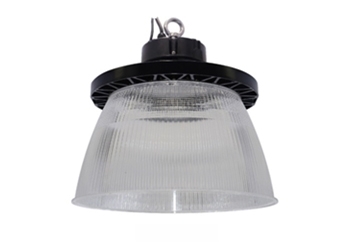 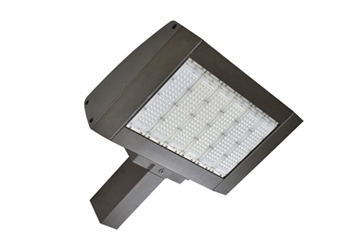 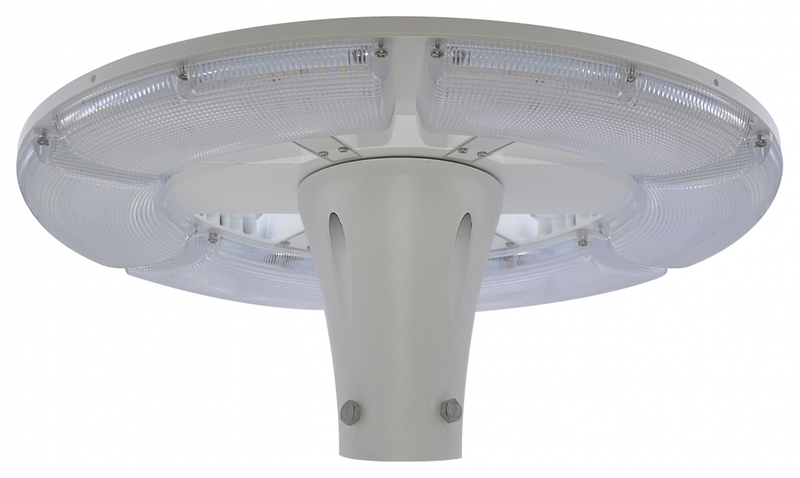 Grandlite International is a professional manufacturer of commercial, industrial and consumer lighting fixtures and components. 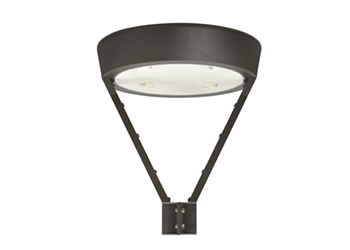 For over a quar-ter century, we have designed, tested, and built products that have stood the test of time. 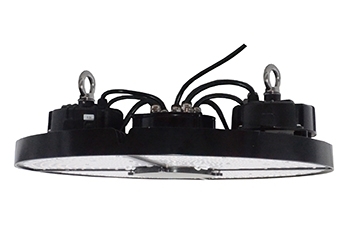 Copyright 2017 © Grandlite International Corp.